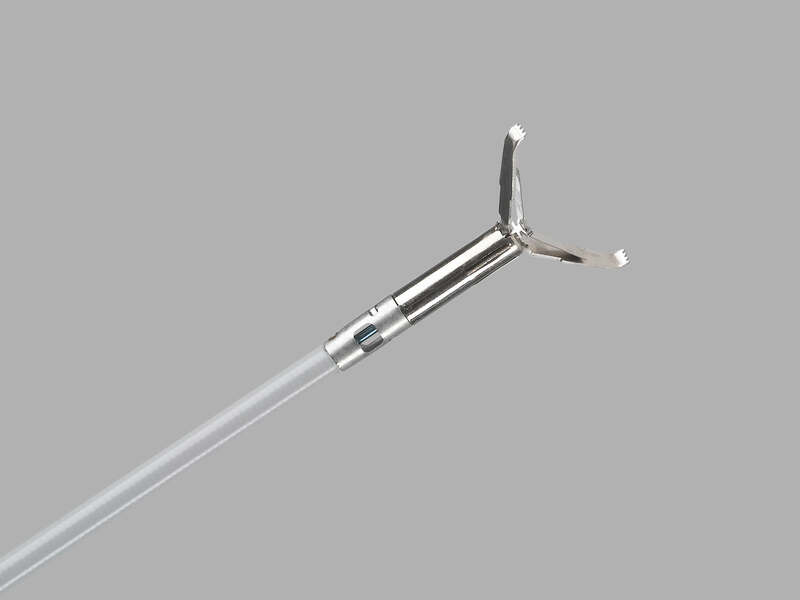 Bloomington, Ind., April 21, 2014 – The Instinct™ Endoscopic Hemoclip is now available to gastroenterologists in major global markets. The clip is used to stop gastrointestinal (GI) tract bleeding, which is a condition that can be challenging to treat because of the variations among bleeds. The Instinct clip has two specific features that can help a physician achieve hemostasis more quickly and easily. First, the Instinct clip rotates 360 degrees so that a physician can more easily place it in an ideal position. Second, the clip has the largest span on the market so that a physician can cover a large bleeding area with one clip. The Instinct clip is MRI conditional up to 3 tesla, so patients that have an Instinct clip can still have MRI procedures done if necessary. An estimated 500 patients per day in the United States are denied an MRI because they have an implanted device such as a pacemaker or defibrillator. Dr. Carr-Locke is a paid consultant for Cook Medical.1Global Industry Analysts, Inc. Magnetic Resonance Imaging (MRI) Equipment: A Global Strategic Business Report. San Jose, CA; Global Industry Analysts, Inc.: 2011. GIA publication MCP-3342.